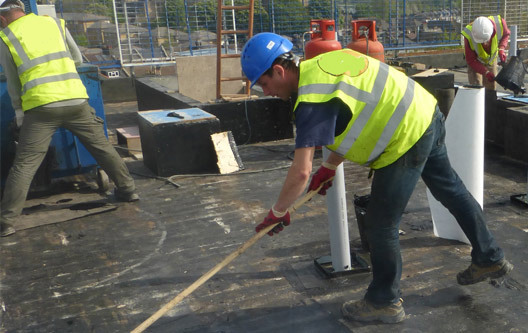 We believe that a well trained, fully compliant workforce proves that your company is fully committed to high standards, professionalism in the roofing sector, ensuring that health and safety is a priorty within the contract. You can find a list of courses that can be organised specifically for your company needs, developed and delivered by quality training providers, to keep up with ever changing legislation. If you do not find a course listed and have a specific training need, please contact the group training officer with your enquiry. Please note – all courses are based on a minimum of 6 people unless stated. The London and Southern Roof Training Group - Covering London, Kent, East Sussex, West Sussex, Middlesex and Surrey. 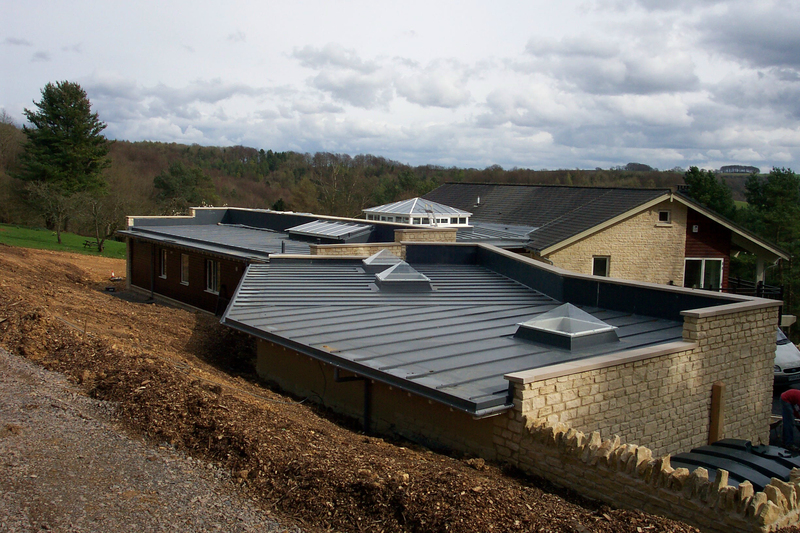 Providing training and certification (QCF, CSCS) for the Roofing sector, delivered by quality training providers.